A sprained wrist can occur from a fall, impact, or backward bending of the wrist causing hyperextension. 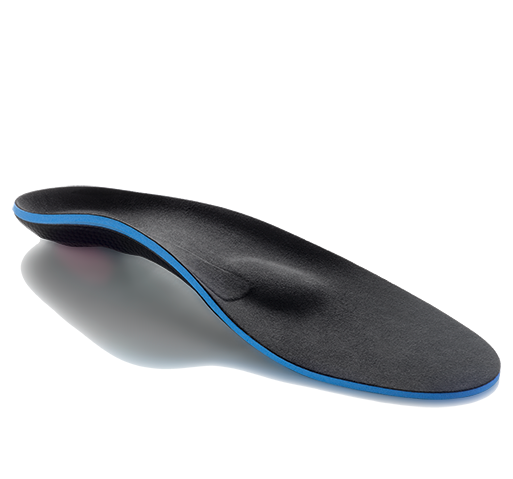 Pain, instability and weakness is often a result after injuring a wrist. Wearing a wrist brace for a sprain can help prevent wrist injuries, support an injured wrist, and prevent future injuries. 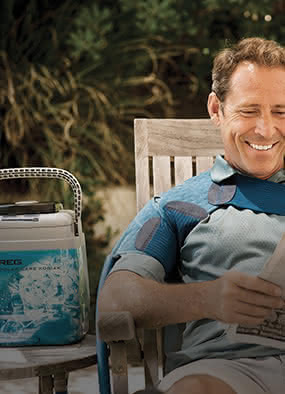 We have a full line of wrist sprain brace products to support different injury severity. 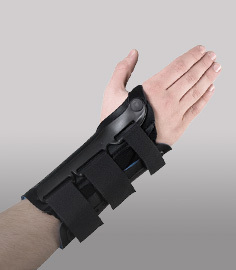 Our customer support team is here to help with selecting a brace for your sprained wrist. 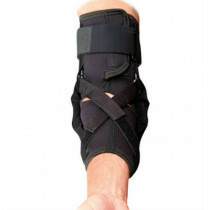 Ossur Form Fit Wrist Brace 6"